Available immediately. Will be freshly painted. Spacious End Unit Condo offering over 1300 square feet of open floorplan. Rarely available 3 bedrooms and two full baths and a large balcony. Kitchen is wide open to the living room and even offers breakfast bar. 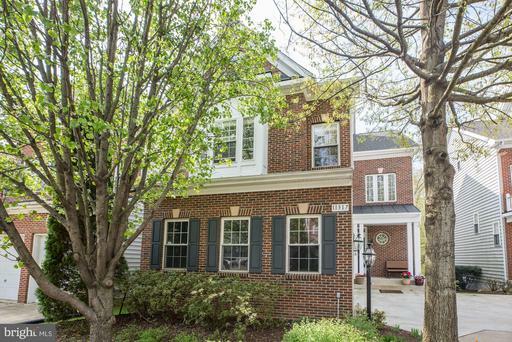 Community of Fairfax Ridge is convenient to everything--- minutes to Fair Oaks Mall, Fairfax Corner, Reston Town Center, Wegmans, Whole Foods... the list goes on. Amenities include a luxurious pool and Clubhouse which includes party space and media room and wifi caf~. Public bus service. Oakton High School pyramid. Parking spaces are 200 & 201 beside the building. 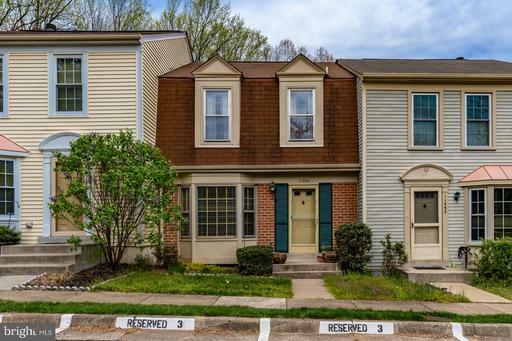 This beautifully updated luxury 2 car garage townhome with 9' plus ceilings, 3 bedrooms with vaulted ceilings, 2 full & 2 half baths with custom tiles. Stainless steel kitchen appliances. 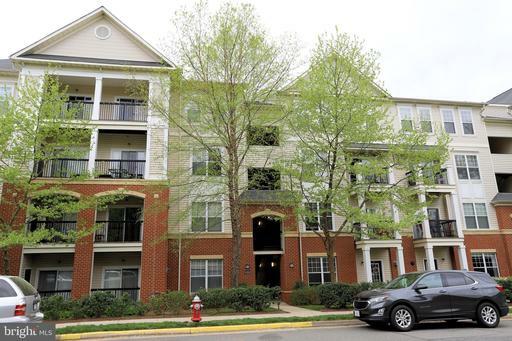 It's located very close to fairfax towne center, minutes to fair oaks mall, fairfax corner shopping center, i-66, rte #50, and fairfax county parkway (rte 286). Recent updates and improvements. In 2017, refinished entire main level hardwood flooring, installed new recessed lighting in living room,separate dining room, kitchen and breakfast nook. Additional improvements include breakfast nook's matching granite counter top, cabinetry and an under-counter beverage cooler, new kitchen refrigerator, washer, most of wood blinds. 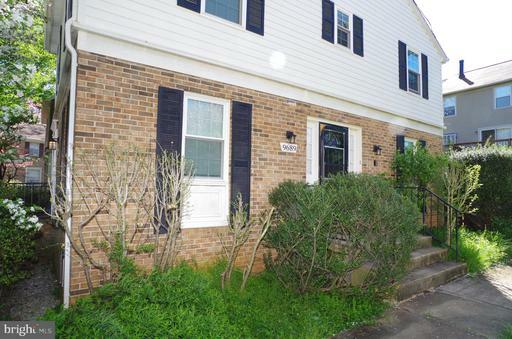 New in 2016, fresh paint entire interior of the house, carpeting on upper level & hallways, hot water heater, dishwasher. Hvac system in 2013. 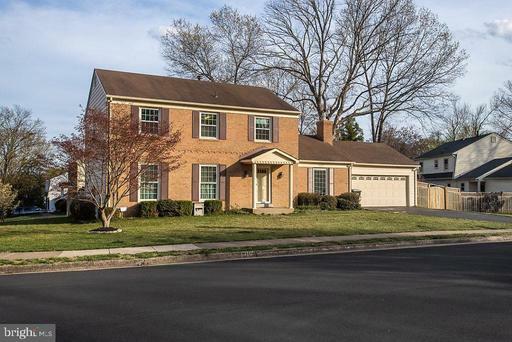 A huge master bedroom with 3 closets, one (1) walk-in & 2 non-walk-in, master bath with newer tile flooring, separate shower & huge soaking tub, double sink. 2nd bedroom has wainscoting and 3rd bedroom with walk-in closet. Wide open kitchen with large angled granite counter, family room and breakfast nook has large windows and sliding glass door to lovely private deck. Lower level has 18x18 custom ceramic tile flooring, gas fireplace with mantle & heat circulator, sliding glass door to fully-fenced rear yard. 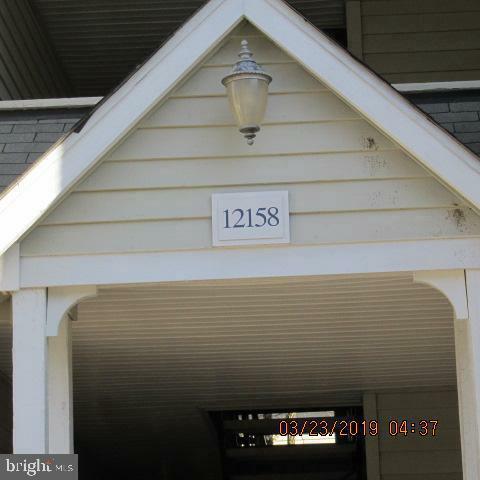 Location, location a mile to rout 50 and i-66 close to everything you and your family will ever need or want a gem in the mist beautiful property well maintained ready to move in. Backing to parkland, this beautiful property wont last long it has a lot to offer spacious rooms, calm and quiet area, hardwood floors. Great schools . Beautiful exclusive community. 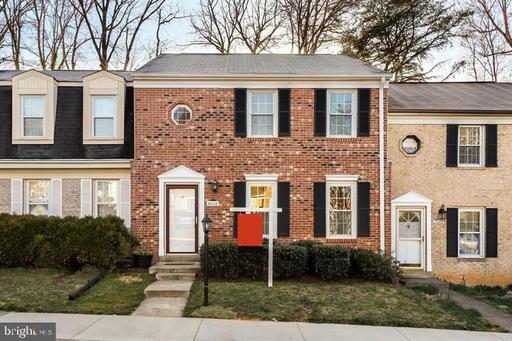 Renovated 3BR,2.5BA Town house in Oakton HS Zone, Oak Hardwood floors on entire main level, Chef's kitchen w/ granite, extensive cabinetry, marble backsplash, SS appls + breakfast bar that opens to LR & DR, French doors lead to flagstone patio & wood deck. 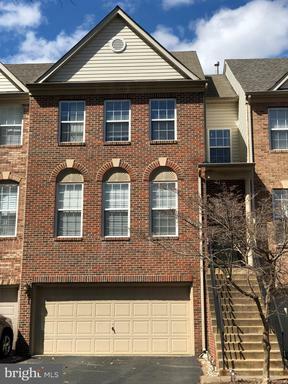 Spacious Basement w/ rec room + bonus room- office, BR, exercise! , No pets , Dont' miss wonerful house. Ready to move in now. 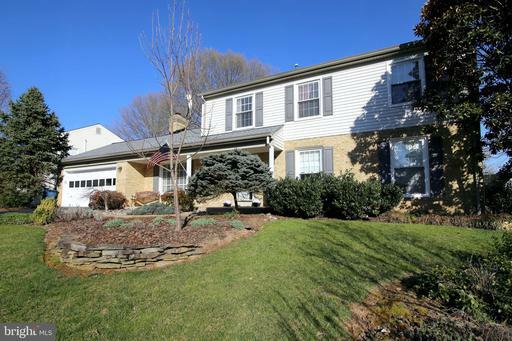 KINGS PARK WEST, Baron Model - 4BR, 3.5 BA, three level home, fronting and backing to woods. Sunny deck overlooking large yard with peach and apple trees. 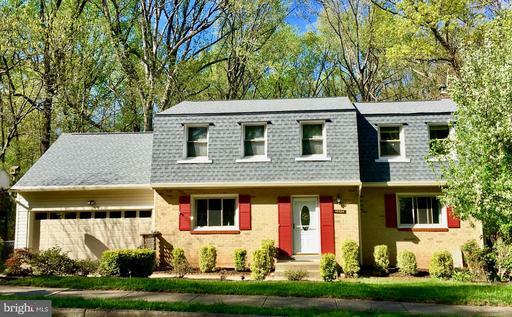 Hardwood floors throughout, finished basement with bar and kitchenette with bonus room for office/exercise. Roof two years new, Close to metro bus, VRE, shopping and schools, including GMU. TV in Family room does convey; refrigerator in garage does not convey.